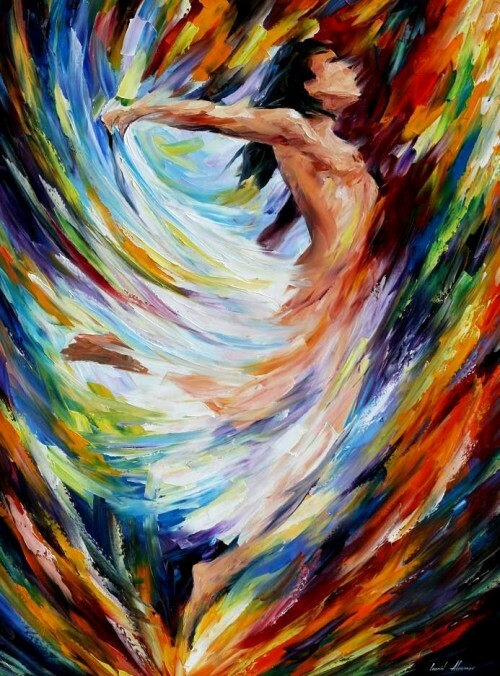 Leonid Afremov (born 12 July 1955 in Vitebsk, Belarus) the same town where Marc Chagall was born. 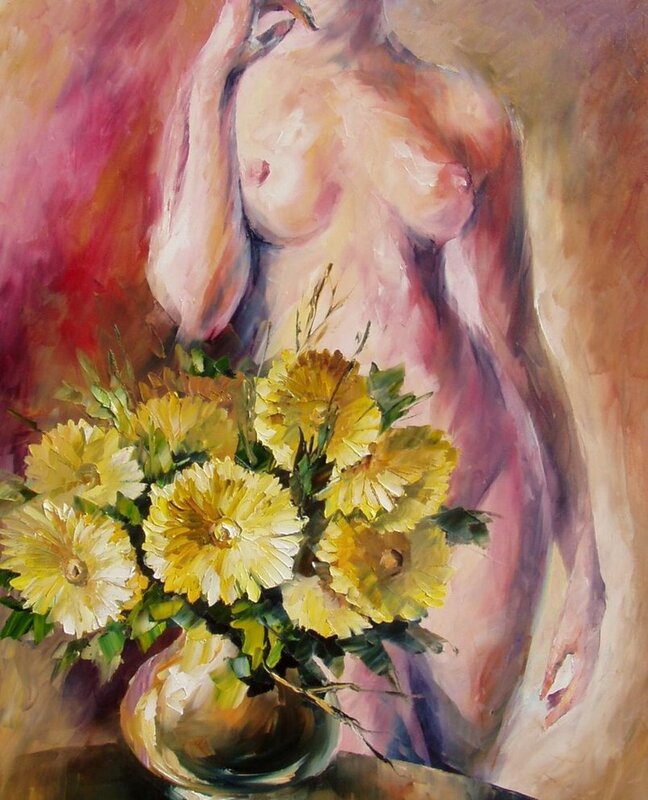 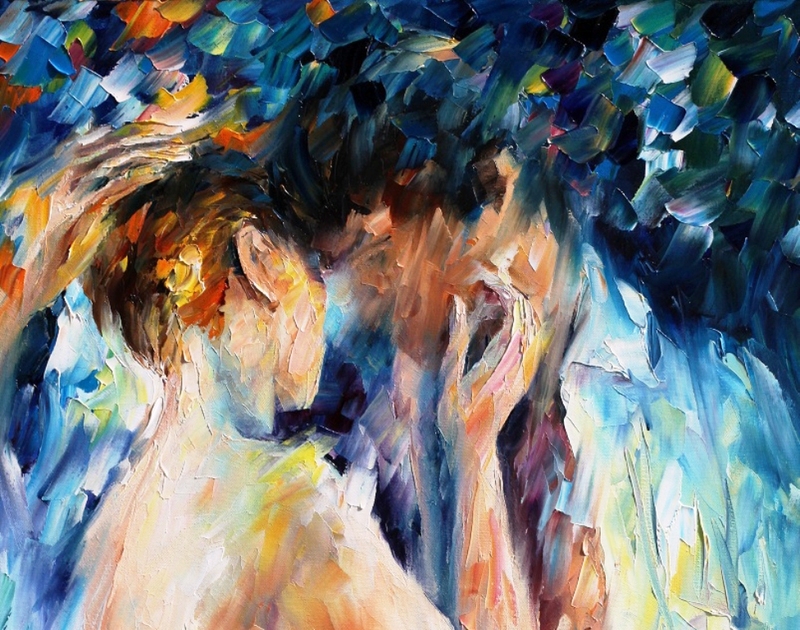 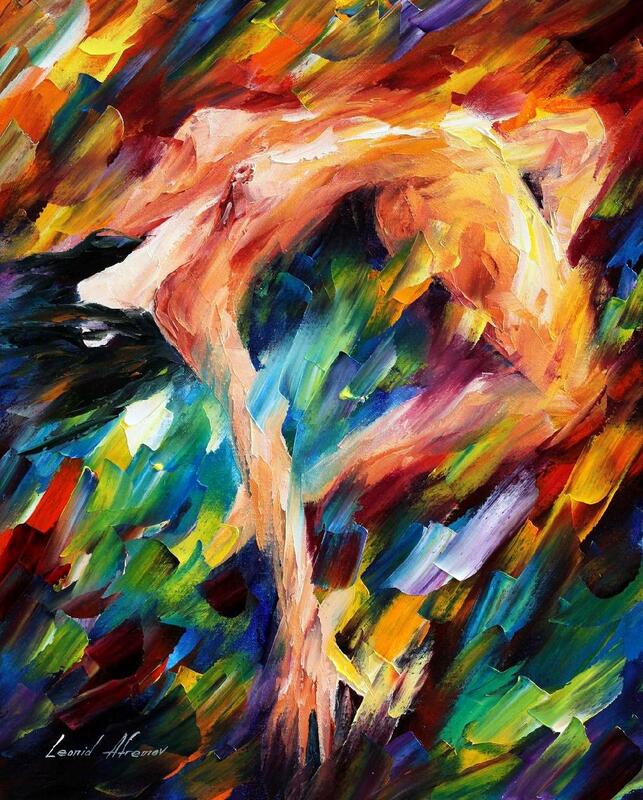 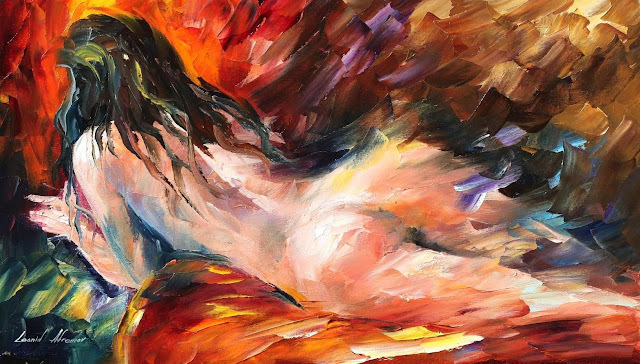 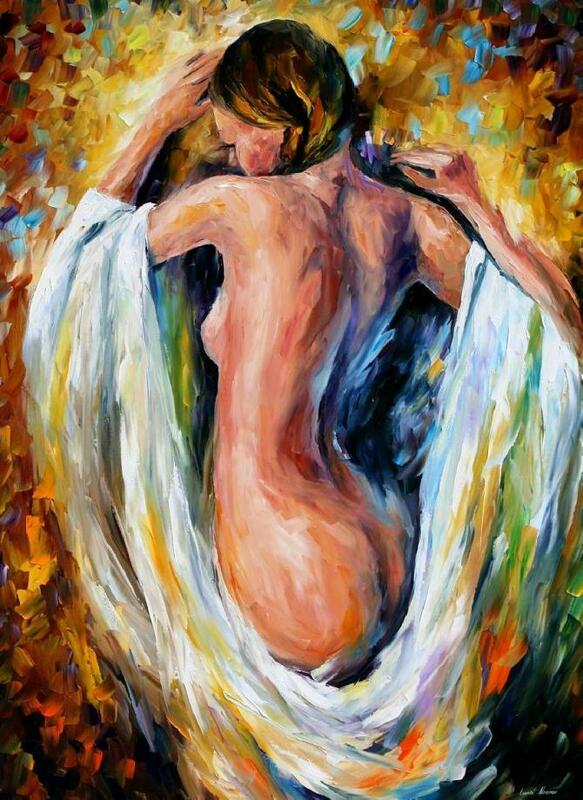 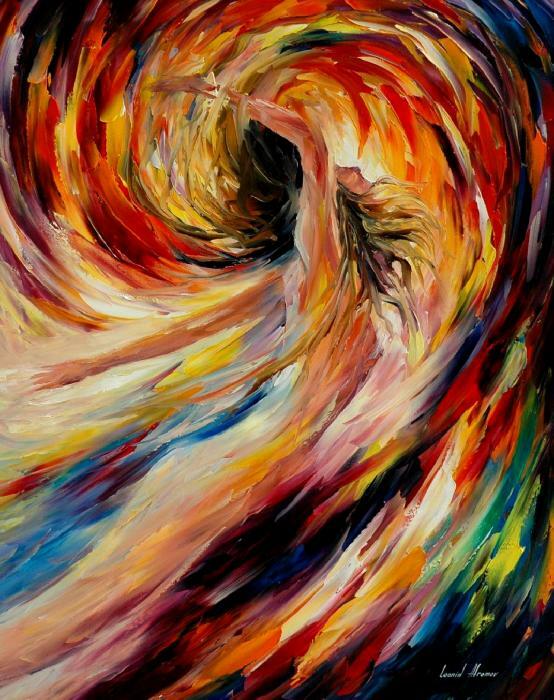 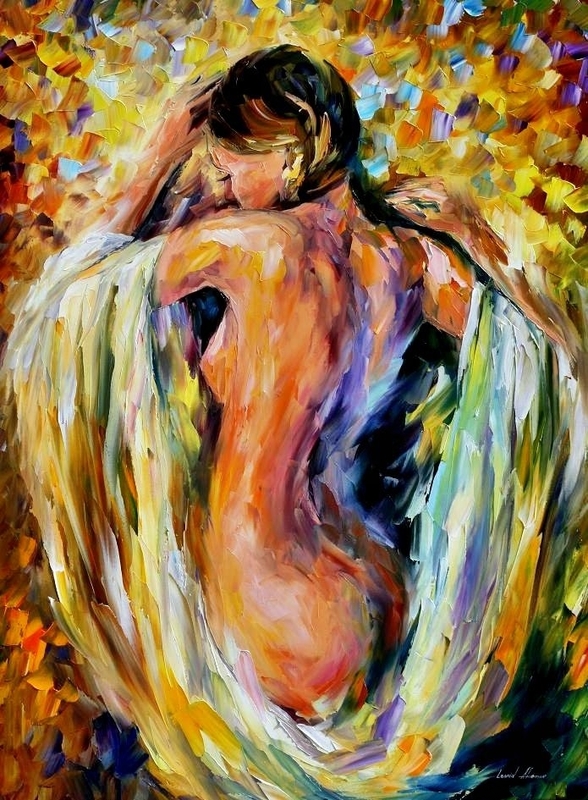 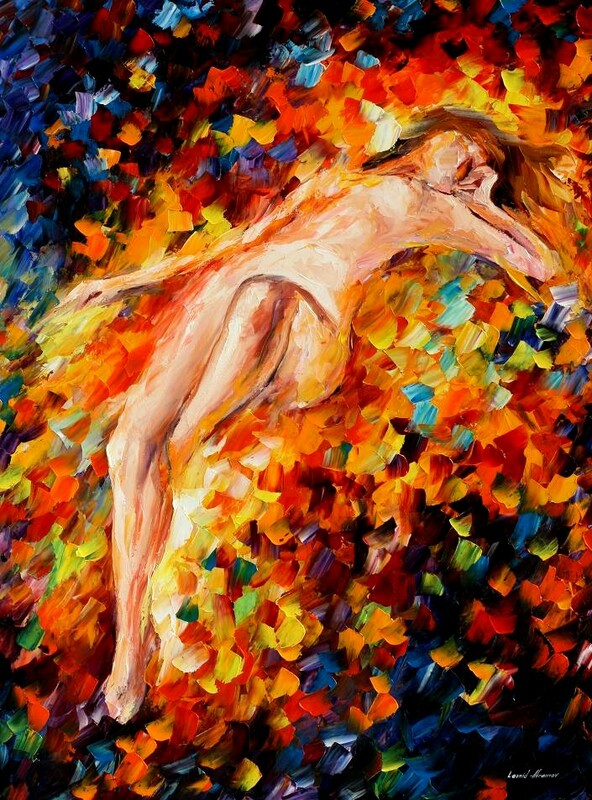 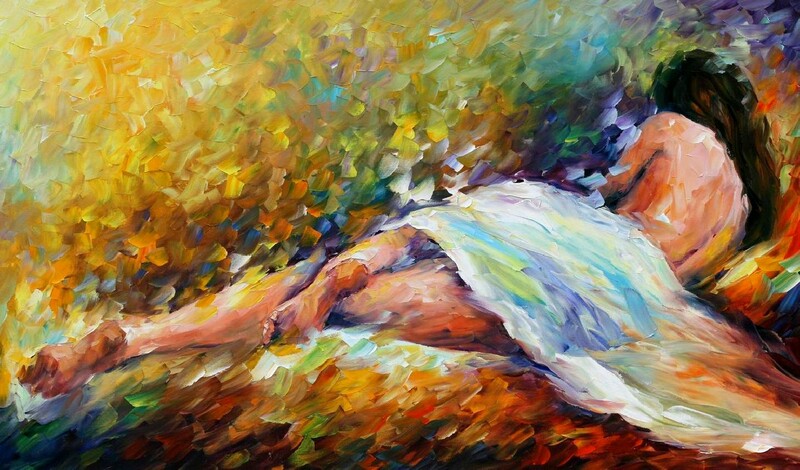 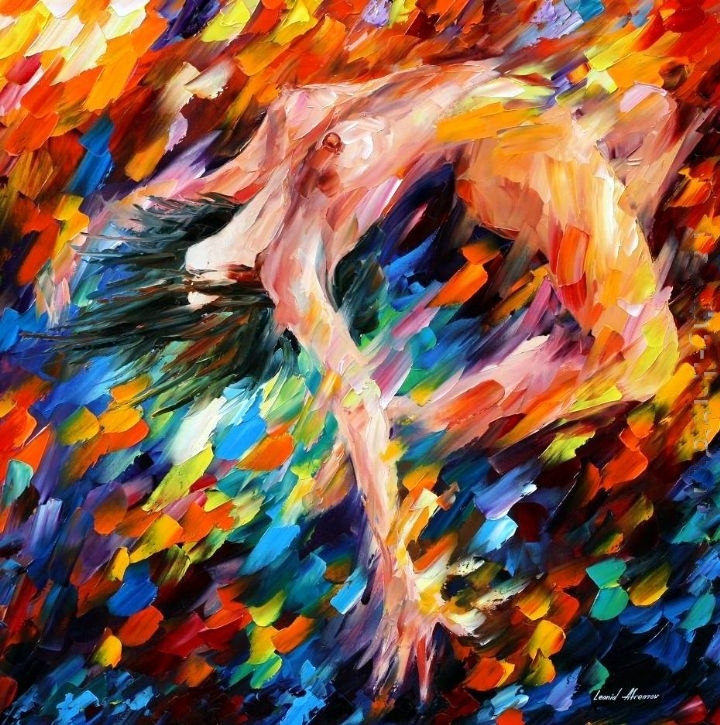 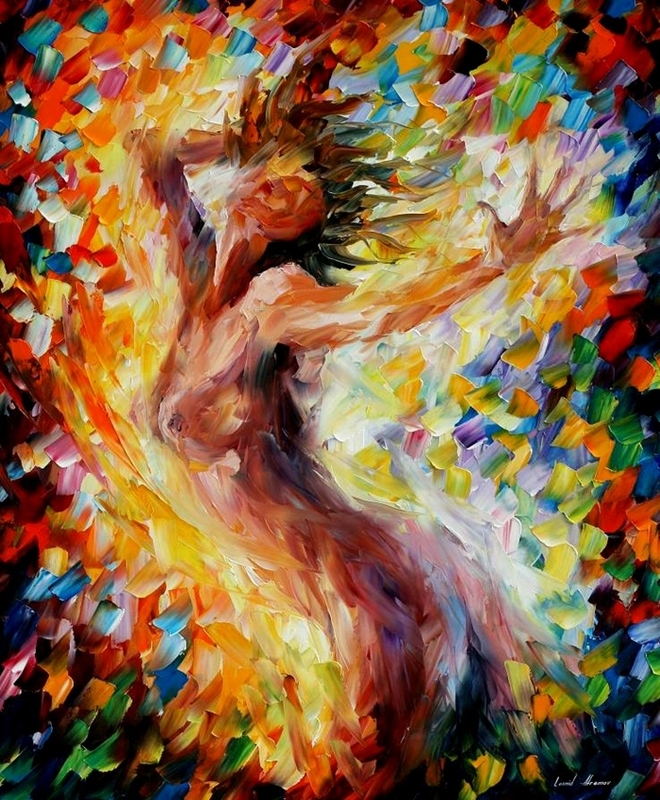 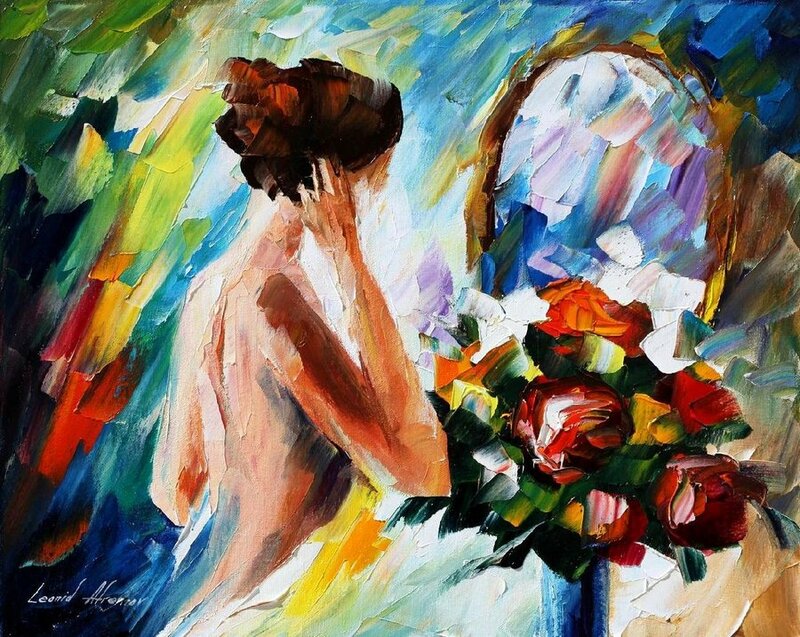 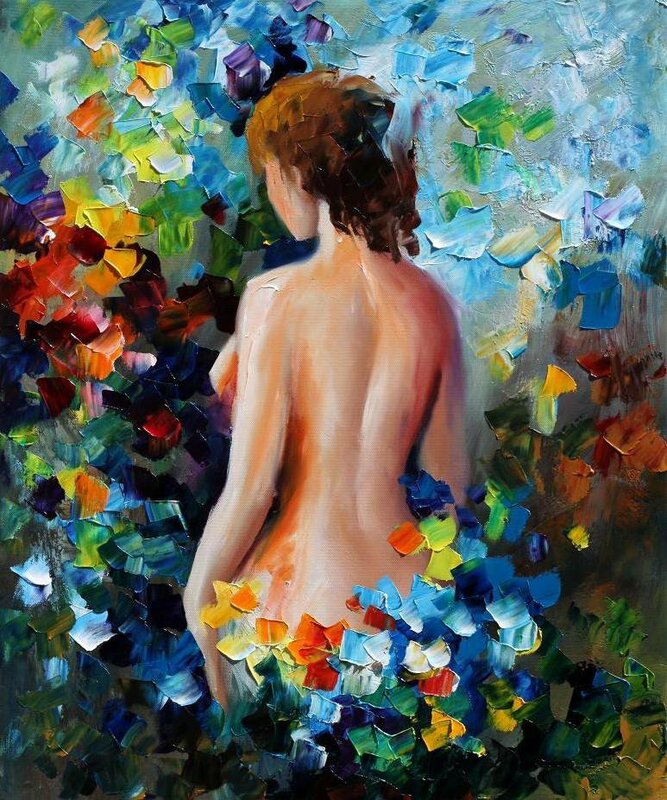 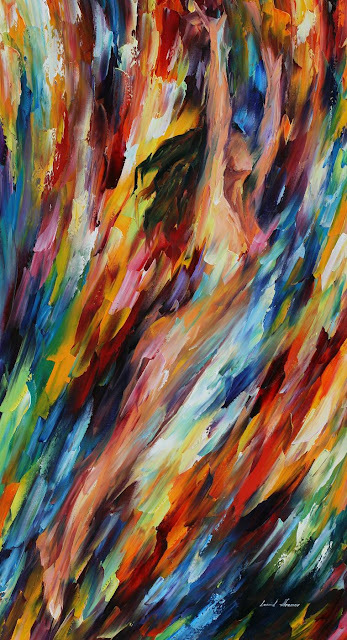 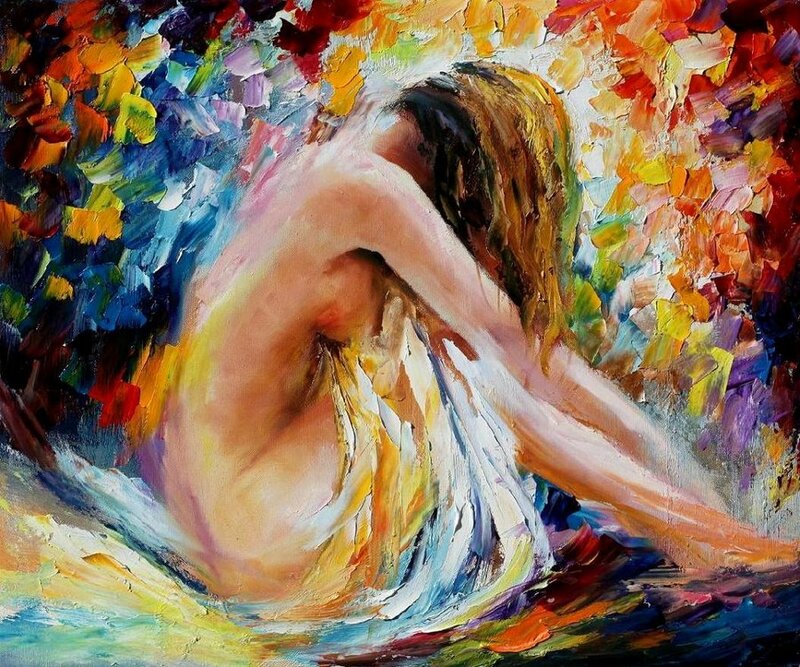 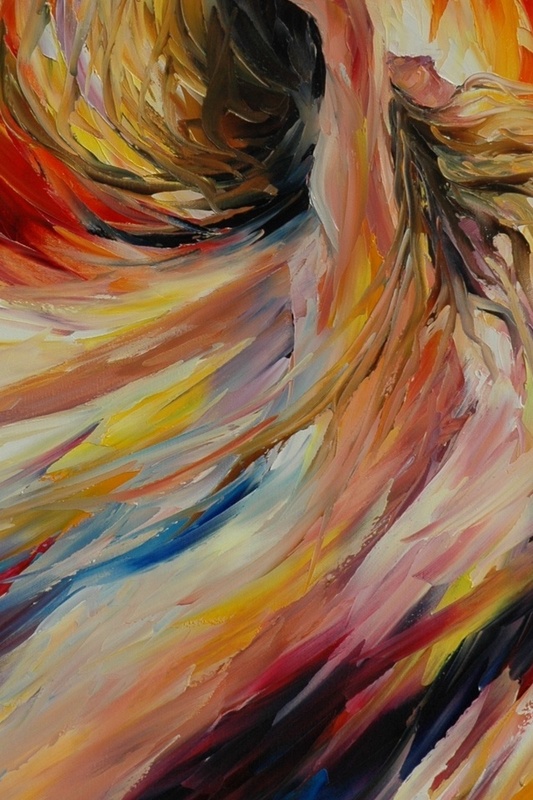 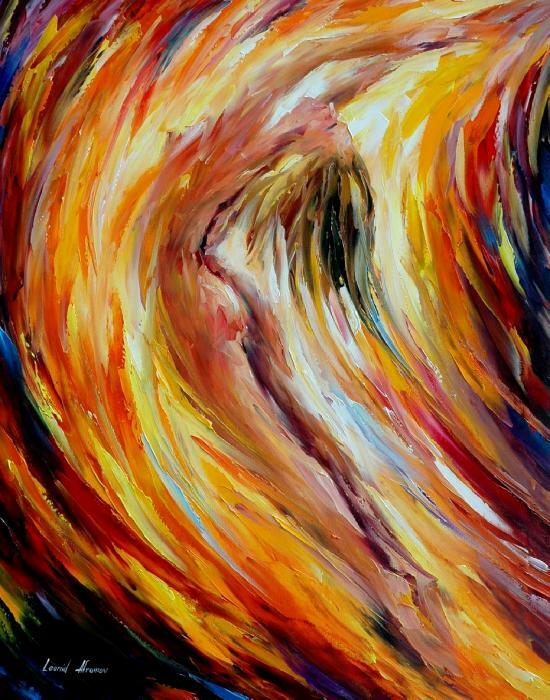 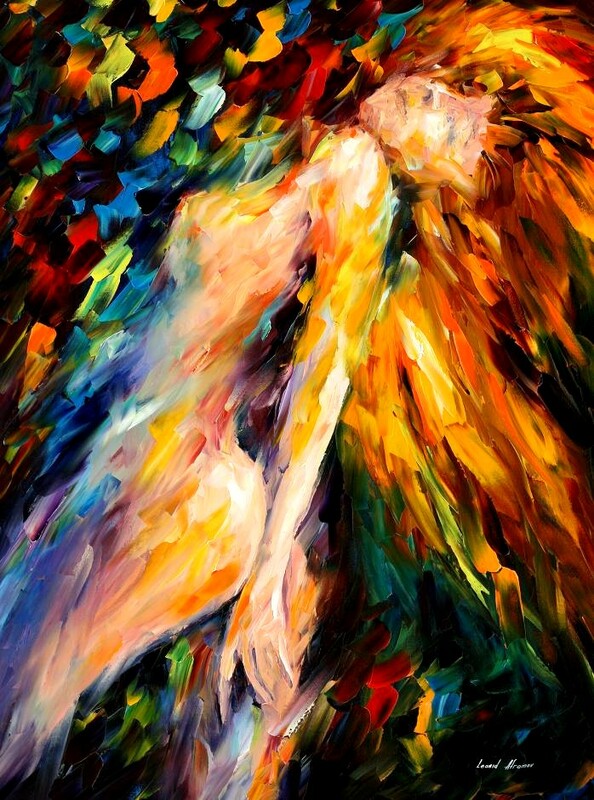 Leonid Afremov graduated from Vitebsk Art School in 1978. 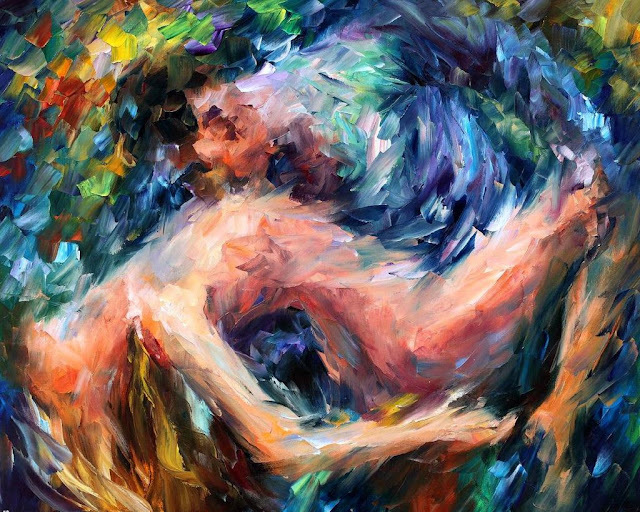 The school was founded by Marc Chagall in 1921. 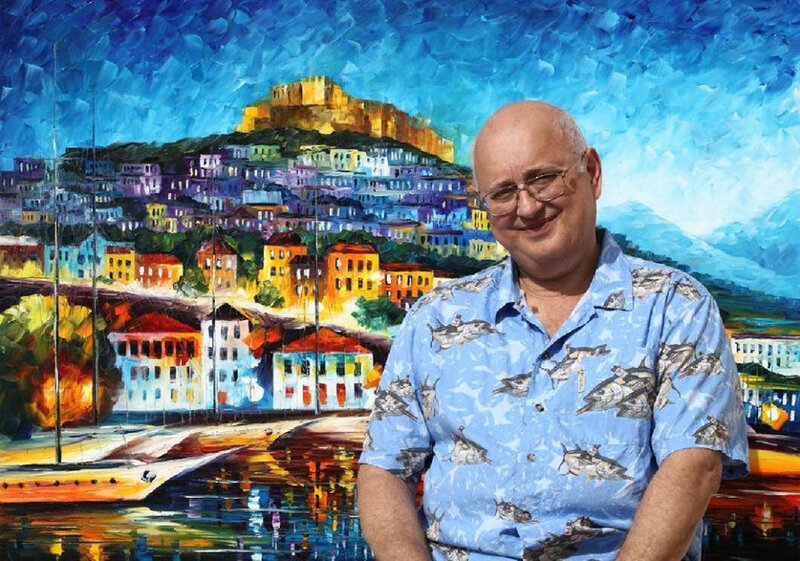 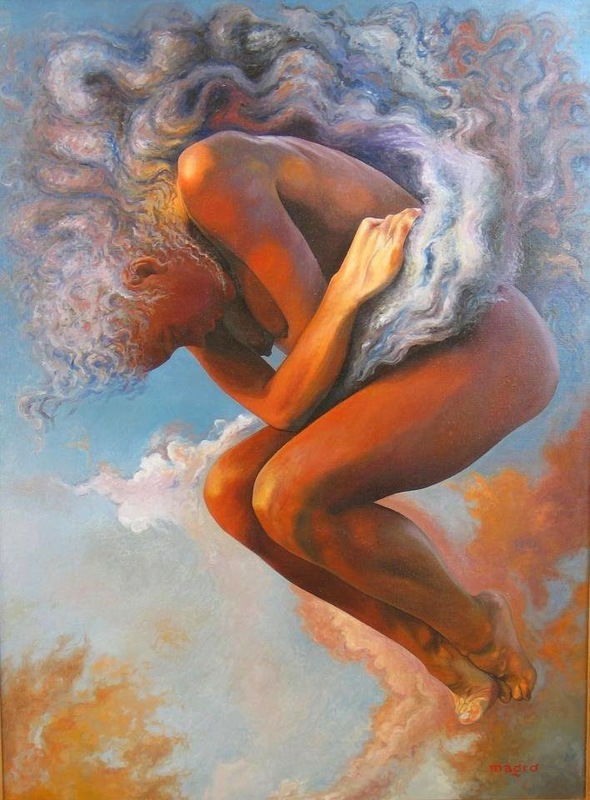 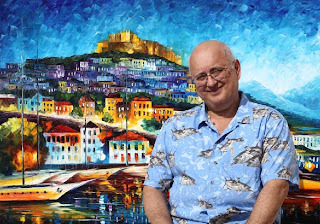 Along with Malevich and Kandinsky, Leonid Afremov is one of the elite members of the famous Vitebsk art school.